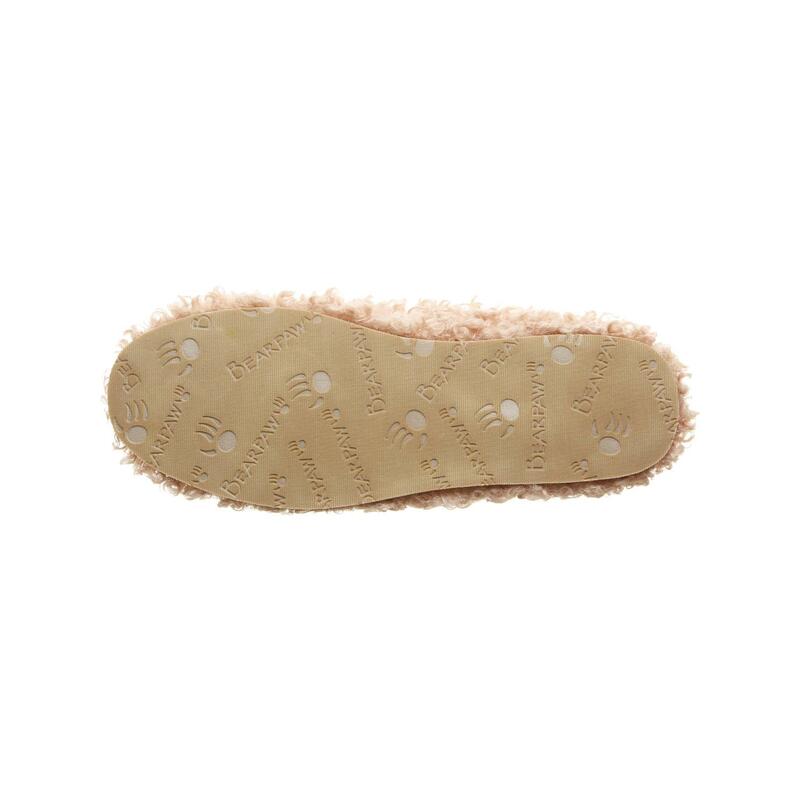 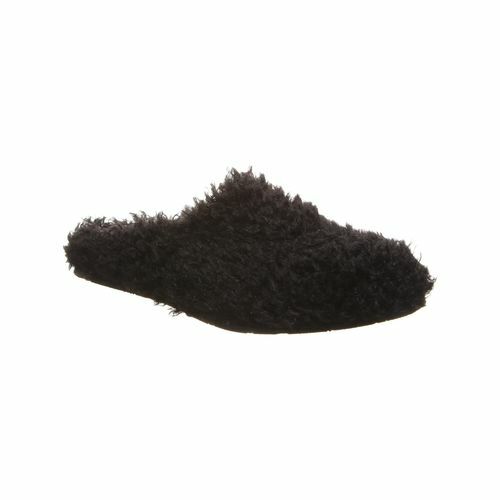 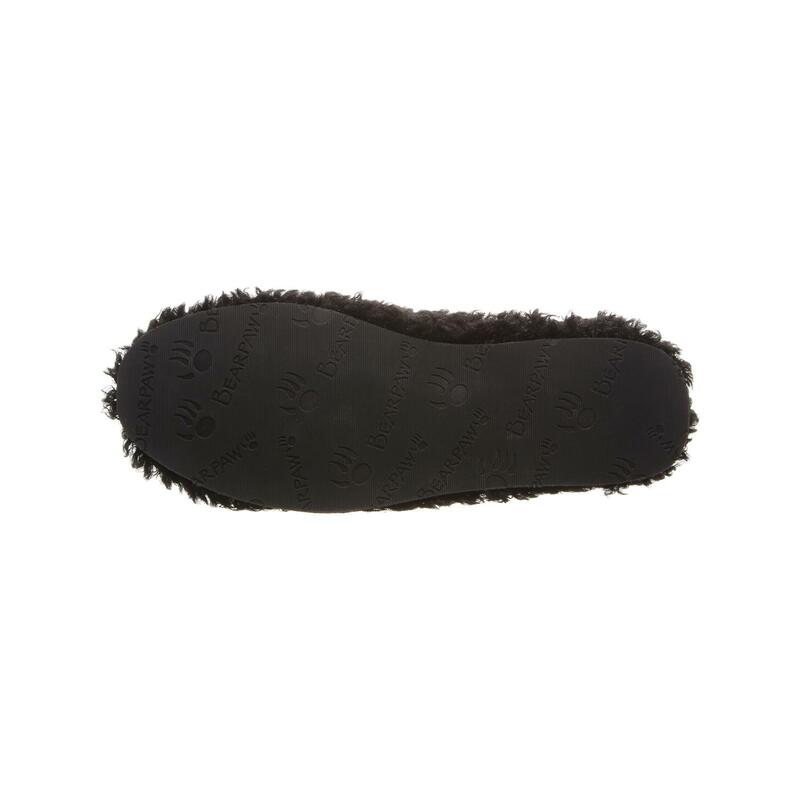 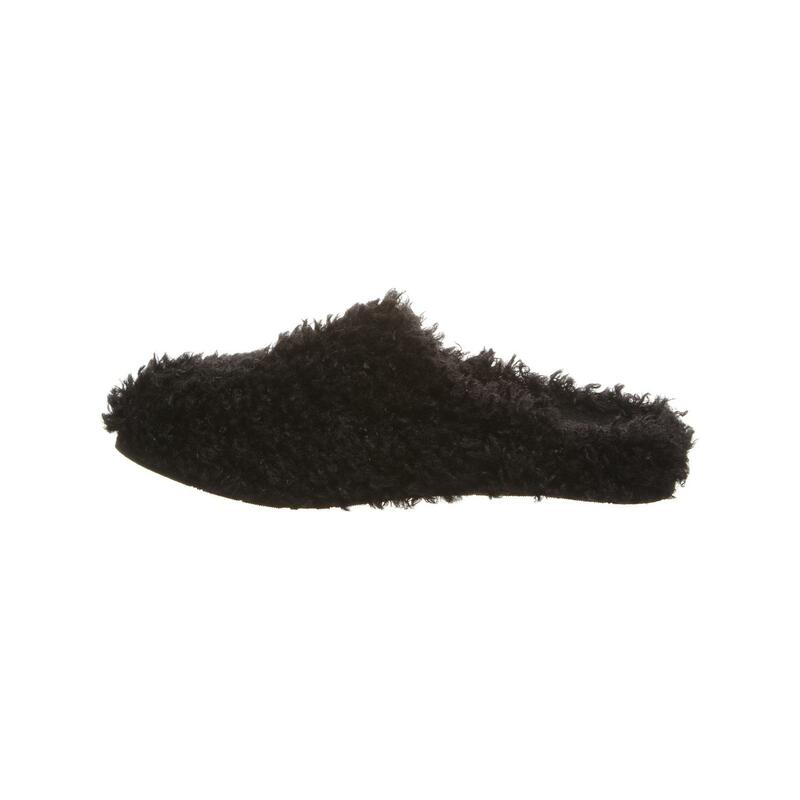 Bearpaw Tribeca - Women's Slipper - 2126W. 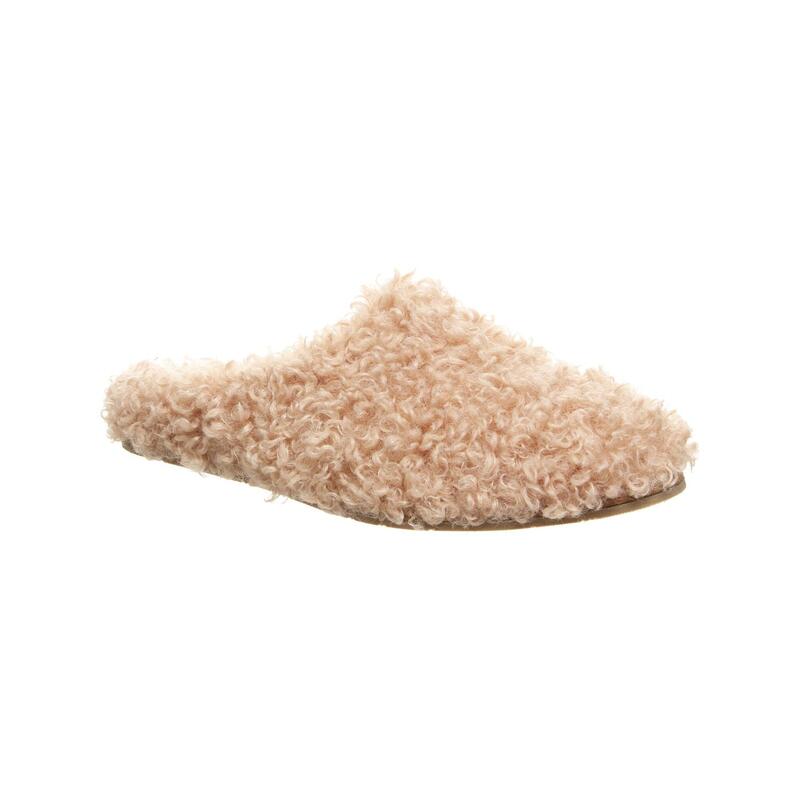 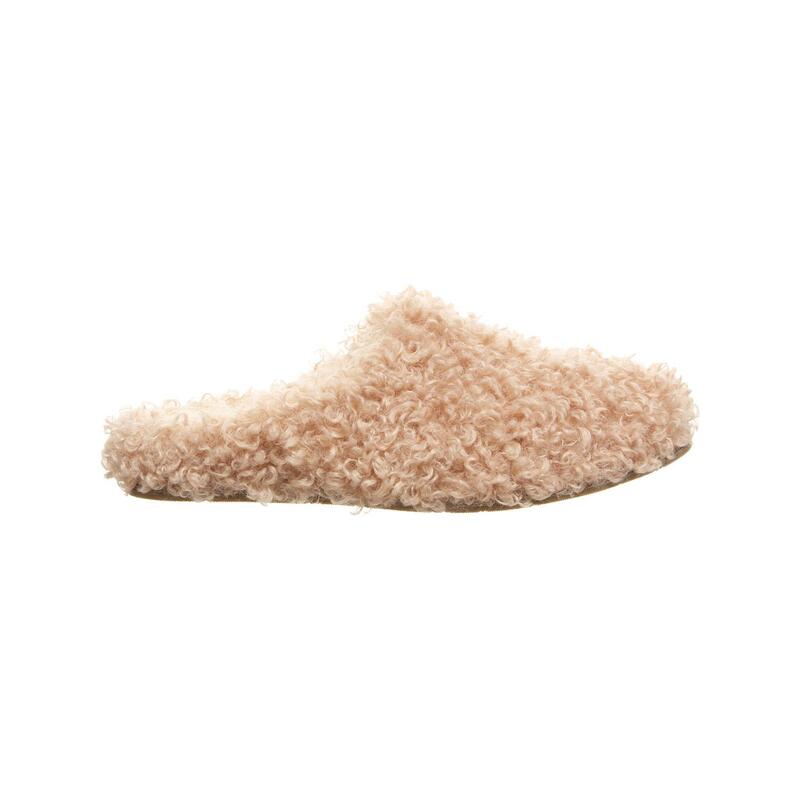 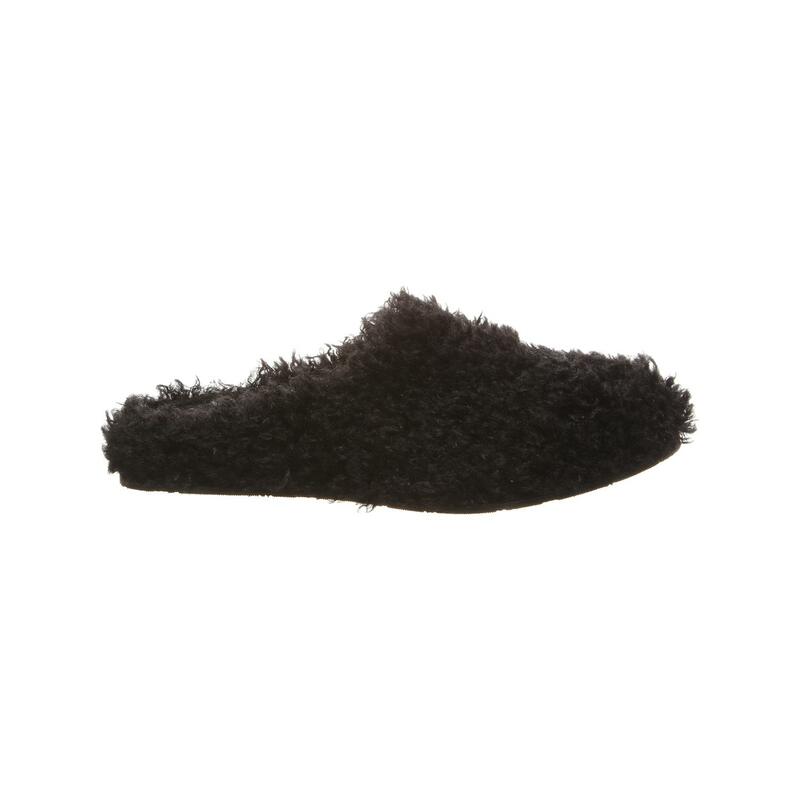 Embrace this statement slide topped with plush curly faux lamb fur. 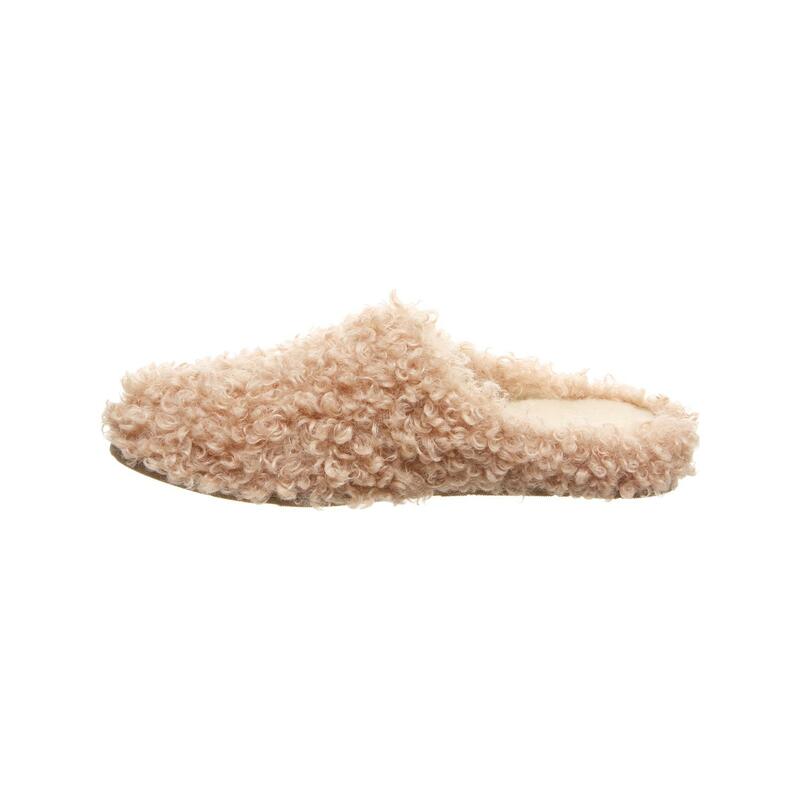 Cozy and comfy.